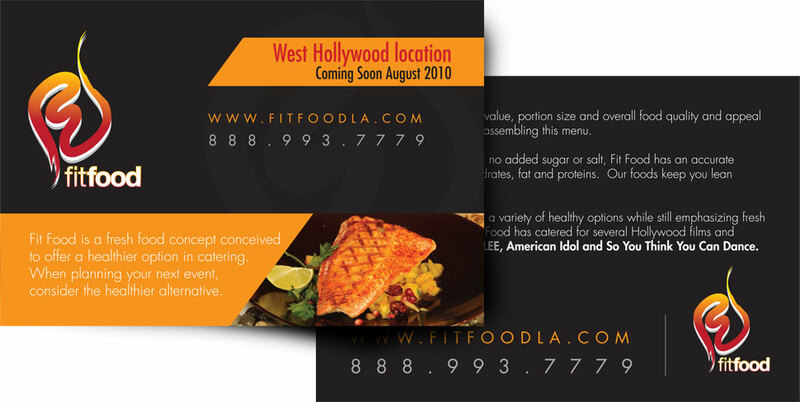 Fit Food is a restaurant based in Santa Monica California. 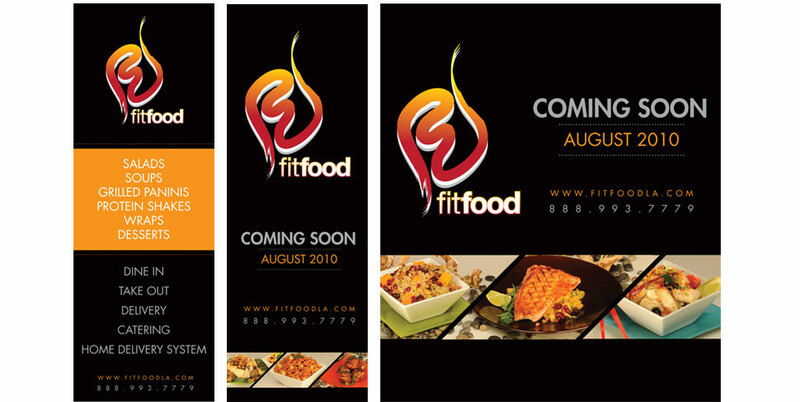 The restaurant is all about being healthy, staying fit and eating good quality affordable food. 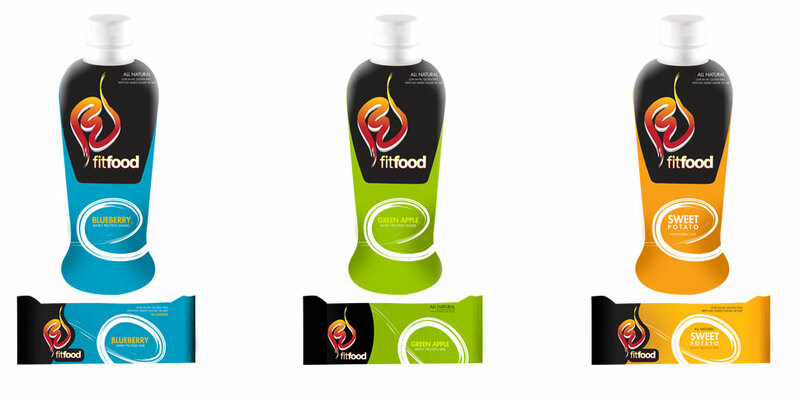 We started branding once the logo was finalized, the client was open to suggestions, ideas thought and very easy to work with. 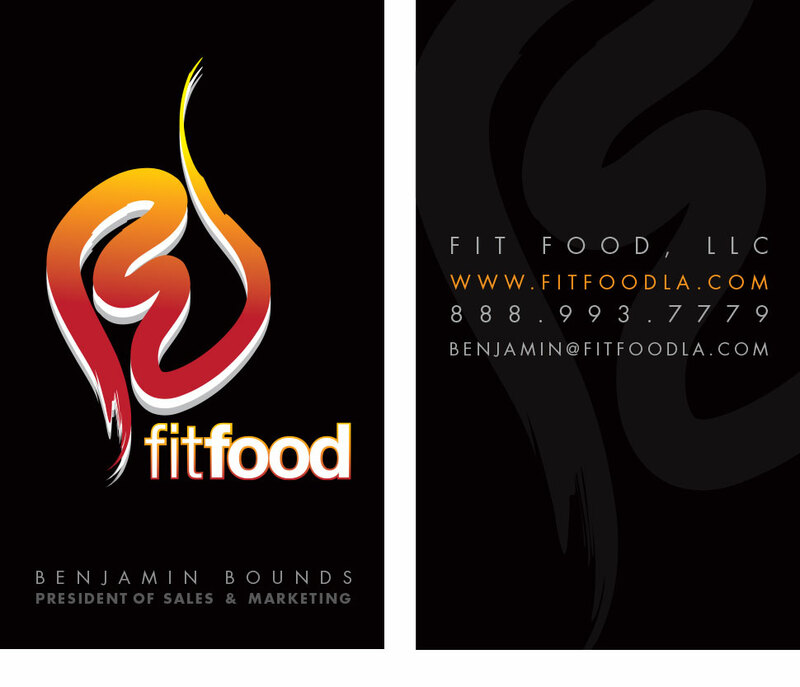 We designed all business collateral along with website, hanging banners and advertisement.